Thank you for your prayers! 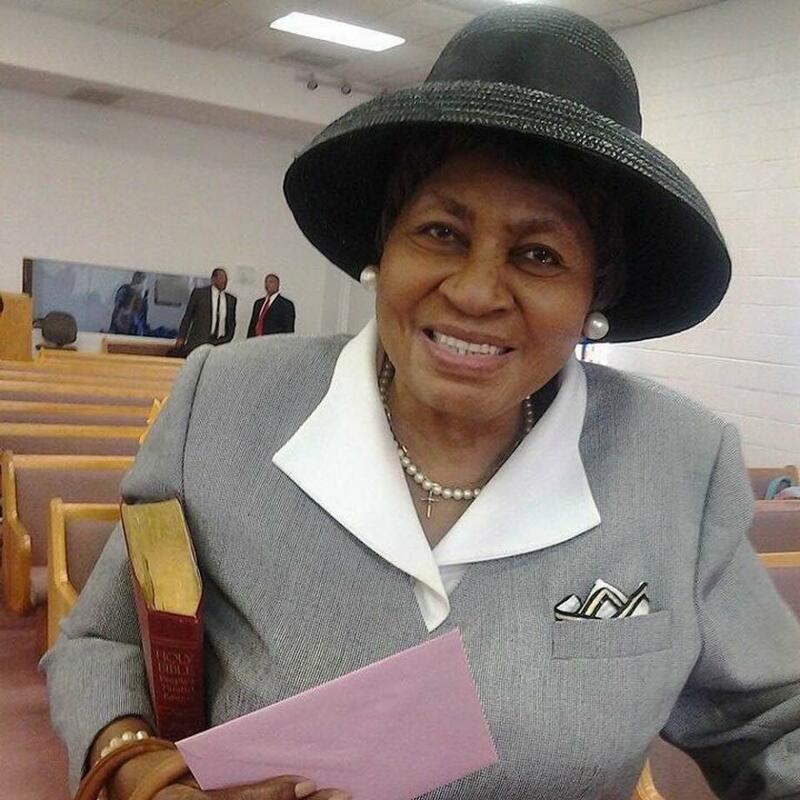 Our devoted, loyal and faithful member Sister Lois Ellis has transitioned! God sermoned her to come with Him. Continue to pray with the family and our church. Our prayers are with the family. The services are pending at this time.